A teenager in 1963, Brown saw the presidential motorcade on Houston Street and ran toward the Triple Underpass after shots were fired. 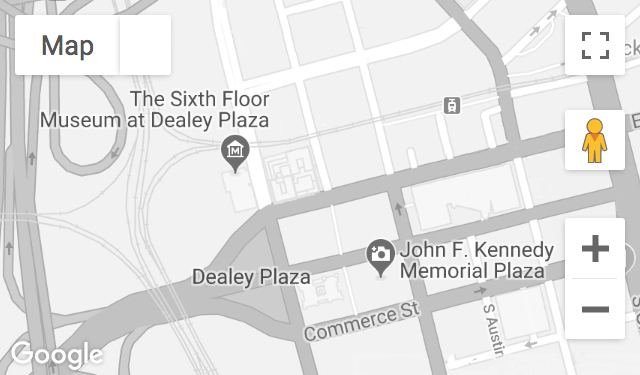 He then lingered for hours in the Dealey Plaza area. His father, the late Dallas County deputy sheriff Richard Brown, served as Jack Ruby’s dietician during his incarceration. Brown was interviewed with his friend, Les French. Recorded November 5, 2008. Mr. Brown passed away on December 28, 2009.